When you (first) meet others, there are certain things you normally talk about. 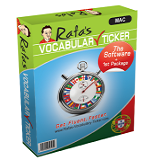 Once you have learned the 320 words and expressions of this package, you'll be able to chat to new Portuguese as well as to those you have met before. 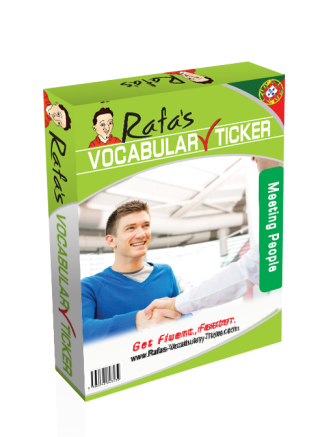 The content of this package will help you to get familiar and cope with the small talk that the Portuguese have when they meet with each other. 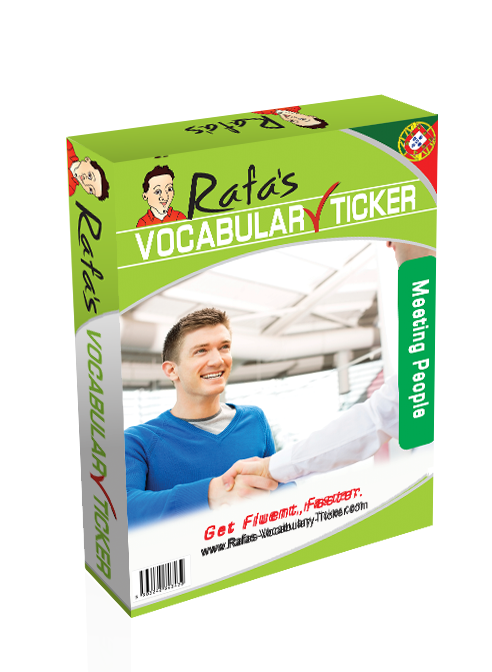 Inquire about people's names (in a formal and informal way). Talk about and introduce yourself. Talk about your job and inquire about other people's jobs. Inquire about what people do for a living. Ask what they are doing at the moment. Inform them you are learning Portuguese. Ask about how the members of their family are doing. Show surprise when people say something interesting. Inquire whether they are married or single (and available - yes, who knows?). Defend yourself if someone starts asking you uncomfortable questions. Say goodbye, and so on. This is the small talk strategically selected for you. So, chat like a Portuguese! Get this package now!